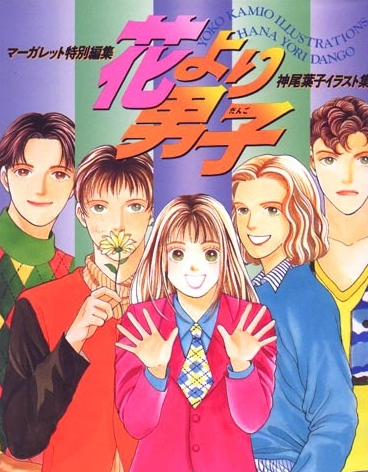 Bishounen is a popular Japanese word meaning a youthful male of below 20 years. The word Bishounen is split into two meanings. Bi and shounen. Bi in Japanese means beauty and shounen means a young man. So the two words put together mean a beautiful young man or a handsome young man. An anime on the other hand is a Japanese animation of characters derived from either drawn cartoon figures or Computer animated cartoons. So bishounen animes are animation cartoons or videos based characters of handsome young men of below 20 years. The main characters are portrayed as very charismatic and very gifted young men. These men will capture the hearts of their fans, especially the females. 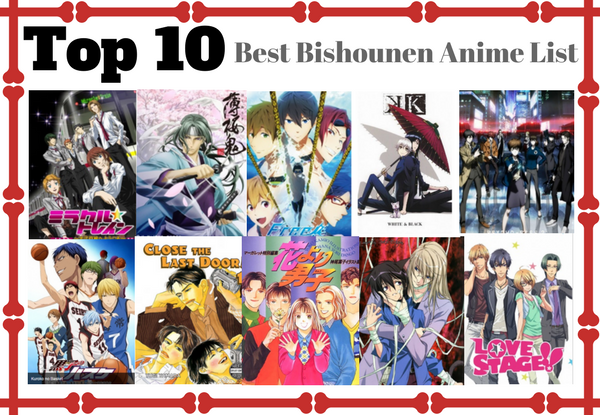 Below are some of the best bishounen anime series that are a must watch. This is a romantic bishounen comedy anime of young handsome men out to help distressed ladies. This group of men that go by the name Miracle train appear at the most appropriate times when young ladies are in distress and need to be saved. They are there to direct lost women to their way homes. Their charm, kindness and dress code leave the women asking for more. They capture the hearts of not only the ladies but the whole community. They however have a few enemies to as they answer to distress calls. A must watch. Rated 10/10. This is an anime based on historical events. 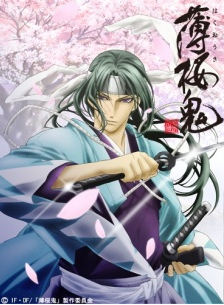 There is a lot of samurai action in this anime and very hot bishounen actors who as always save the day. Some of the actors are very hot looking demons. It will leave every girl yearning for more. It is fun filled, full of romance and has a lot of action. Free! 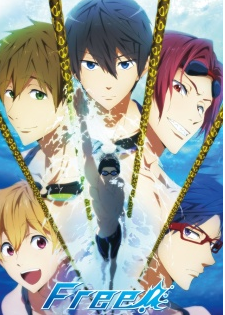 – Iwatobi Swim Club is about four friends who parted ways after elementary school reunited later in high school. They were all swimmers and took part in a swimming tournament when they were young. They later regrouped and formed the Iwatobi High School Swim Club. The plot of this anime is thick and very intense. It is full of suspense and fun to watch. It’s about competition, determination and friendship. The four friends are a favorite with the girls. Rated 10/10. 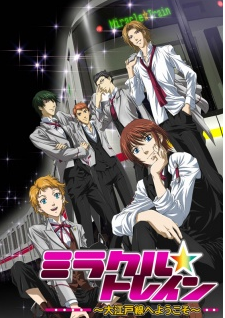 This is one of the most interesting bishounen animes to watch. It is a combination of sci-fi, romantic comedy, action filled, sad plot and it is full of suspense. It is one of those animes that keep you on the edge of the seat. 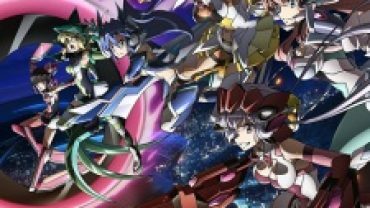 It has a couple of bishounens with incredible powers and they are so good looking, you will probably want to watch them all over again. This anime series is a must watch. It has been rated 10/10. This is a sci-fi bishounen anime. It has a very original story with many twists and turns. It is a little gory to watch but it is action filled and has lots of suspense that will want you to watch to the end. For the lovers of sci-fi and hot guys, this series will not disappoint. Rated 9/10. 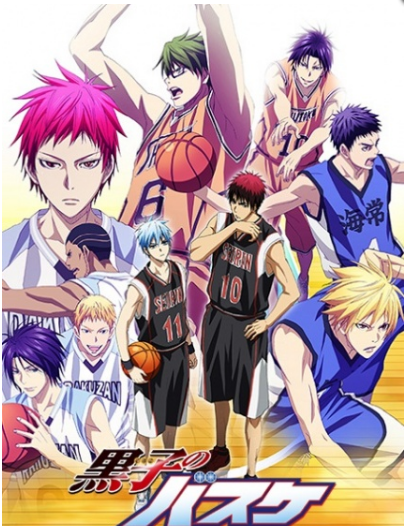 For sports lovers, this is a must watch anime. It is based on basket ball and it is not your usual sports drama series. This is one is more intense, more interesting. It represents the battle between the light and the dark. Kuroko represents the light and Kagami represents the dark it is also about team work and how when people come together for a common good, the light always takes the day. Kuroko is just too adorable and you will feel like shooting some hoops after watching this series. It is a must watch. Rated 9/10. 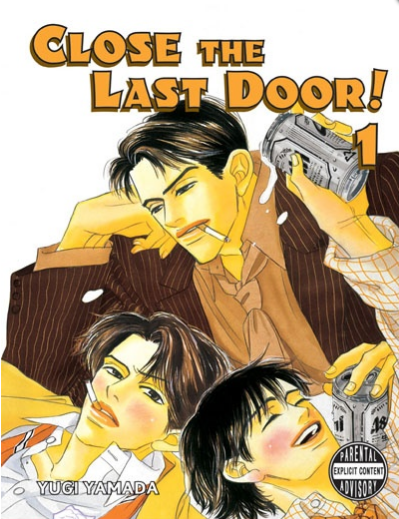 Close the door is an anime about a very handsome young man who is madly in love with his best friend. After Nagai became best man at his best friend’s wedding, he realized that he would never be with the man he loved. He then develops deep hatred for his best friend’s new bride. He teams up with another man by the name Honda to try and destroy his best friend’s bride. In the process, he falls in love with this other person by the name Honda too. This is a series that is full of turns and twists and a lot of suspense. It even gets more interesting when the bride in question takes off with another man. This is a must watch. Rating 10/10. 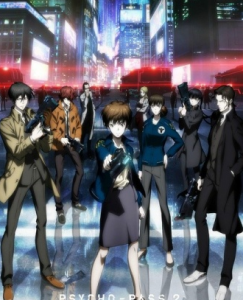 This is one of the most watched anime series and has won numerous awards and top ratings over the years. It is about four friends popularly known as the Flower Four or F4. They come from very prestigious homes. They are spoiled, very rude rebellious and they are all flirts. The story revolves around these four boys and one courageous girl who had the nerve and courage to bring these boys to their knees. She uses her charm and wit to capture the hearts of these notorious boys. This is a very captivating comedy drama. It is very romantic and great fun to watch. Rating 10/10. This is the story of Ritsuka. This shounen anime starts from the first day of his transfer to a new school. Ristuka gets transferred after a terrible incident in his former school that left his brother badly charred. He loses his memory but fights every day to regain his memory so he can know what truly transpired in his old school leading to the death of his brother. Ristuka has to rediscover who he is and his self worth. Ristuka’s character has both dark and very adorable traits. They all depend with the people he is dealing with and he will do whatever it takes to survive and get the truth. The series has a wonderful soundtrack and the characters are worth watching. You will love it. Rated 10/10. If you are a lover of bishounen anime, grab yourself any of the above animes and you will not regret. 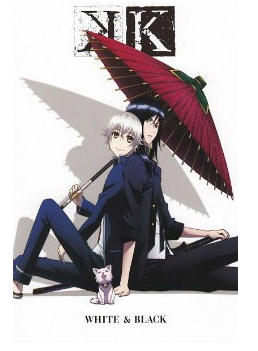 10 Similar Anime Like Kiss Him, Not Me!